TOOLS, FIBREGLASS MESH & ACCESSORIES! 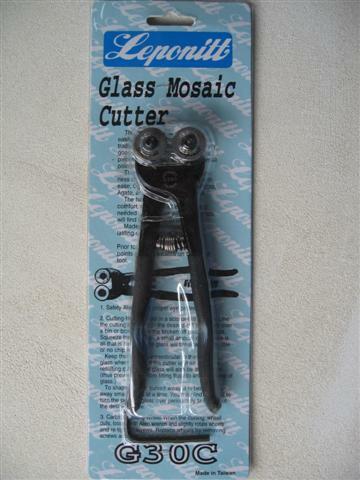 Everyone needs a pair of versatile Leponitt Mosaic Wheeled cutters in their mosaic tool kit. Next comes the metal tile file, a glass/tile scorer/snapper tool, hammer, safety glasses and inspiration. Always wear safety glasses when making mosaics to protect your eyes from grout dust glass/tesserae shards. Wear suitable footwear and take a break to stretch! 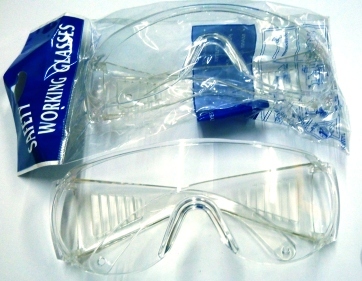 Safety Glasses It's important to protect your eyes when nipping, smashing or shaping tiles such as mirror, crockery, glass, smalti and more! 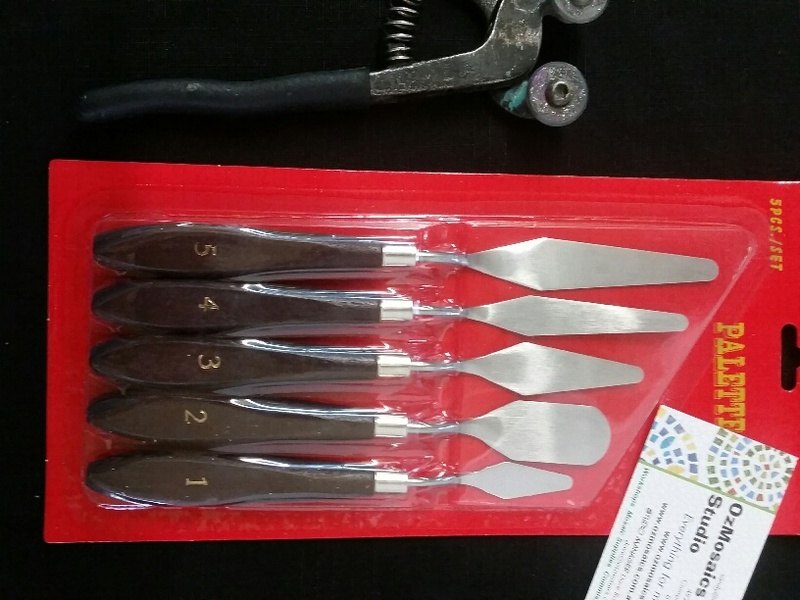 5 piece PALETTE KNIFE SET Flexible metal blades. Handy to mix thinset, adhesives, grouts and epoxy pastes. Spread, mix, edge, scrape, whip! Leponitt Mosaic Wheeled Cutter - Simply the Best! A must have! 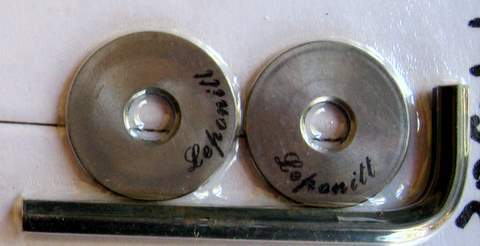 Pair of Leponitt replacement wheels for Leponitt Cutters. Includes an allen key. 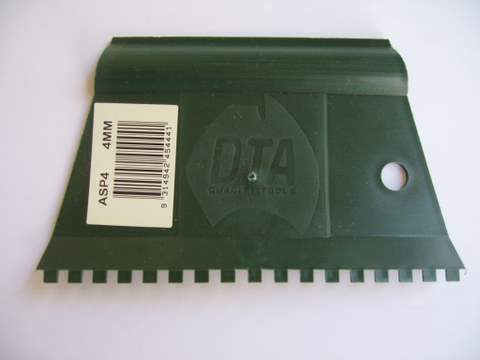 Scorer/Cutter for Glass, Ceramic, Vitreous & Mirror! File - Perfect for mosaics! You don't need a grinder! 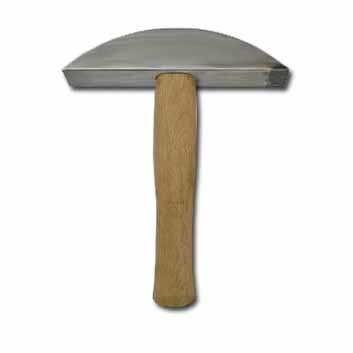 FANTASTIC TOOL! SCORE GLASS, MIRROR AND CERAMIC TILES UP TO 30CM! 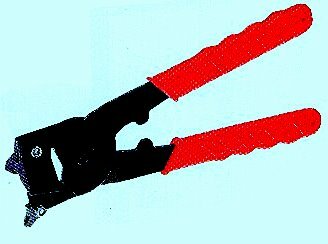 VERY HANDY WHEN YOU WANT LOTS OF LONG STRIPS OF TESSERAE TO NIP AND SHAPE FURTHER WITH YOUR OTHER TOOLS. HERE IS A YOUTUBE LINK WITH SANDY'S TIPS TO USE THIS TOOL: https://youtu.be/eWY5iirgfTs ENJOY! Hardie, Desktop, Steel Edge, Steel base - simply awesome! 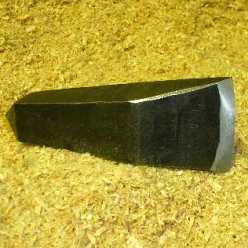 Mosaic Hardie , desktop version, with steel edge. 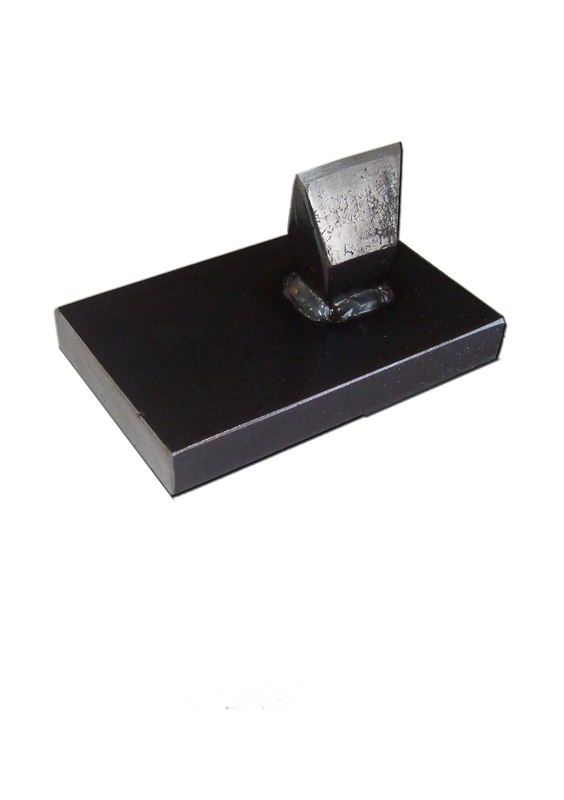 Solid steel base. Medium Density Grouting Sponge. Good quality. Rinse well after use! Do not use common household sponge. 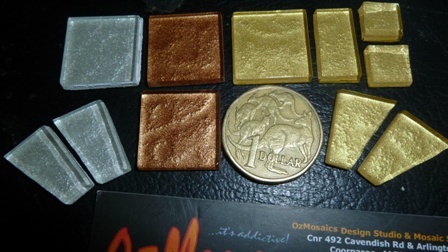 Attend Sandy's workshop A to learn tips and tricks for grouting your mosaics! 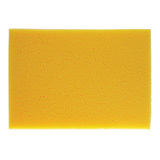 This sponge is a must have! 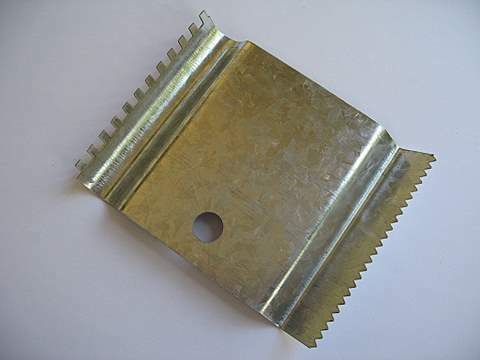 Spreader - metal notched - the best! 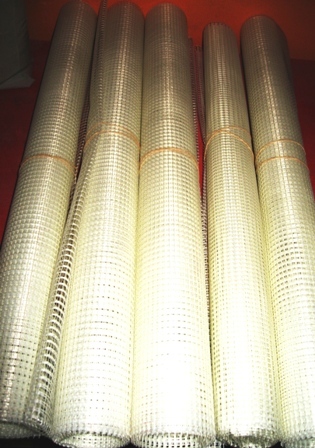 Fibreglass mesh , 118cm wide, 165gsm, approx 5mm squares. 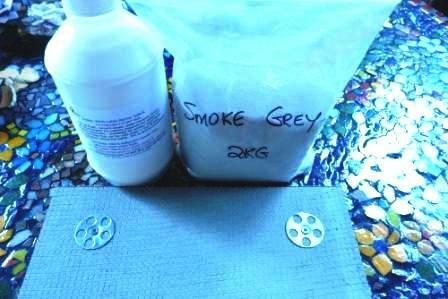 Perfect for your mosaics! Sandy recommends this mesh. Don't buy coloured mesh, it's too hard to see your pattern. 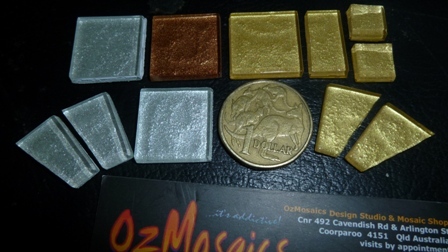 OzMosaics stocks what you need! 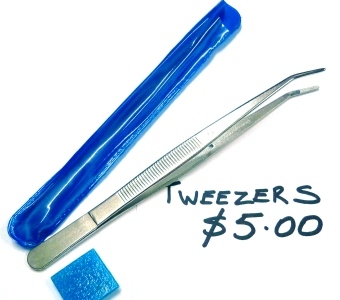 Tweezers - 15.5 cm length Handy when placing small mosaic pieces!